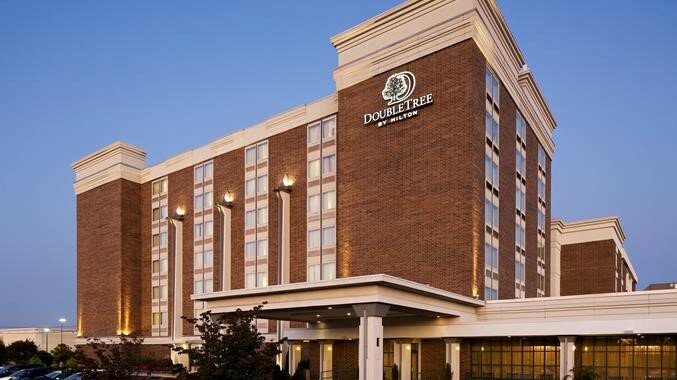 Current Yield with Participation Funds (CYwP Funds) announced today that Current Yield with Participation Fund II (CYwP Fund II) has invested in the DoubleTree by Hilton Hotel – Wilmington, Delaware, a 244-room hotel on a 4.61-acre site. The hotel is strategically located on the Route 202 corridor, easily accessible from I-95. The hotel benefits from its proximity to downtown Wilmington, Philadelphia International Airport, numerous amenities (restaurants, retail, movie theaters, etc) and multiple corporate lodging demand drivers, including JP Morgan Chase & Co, AstraZeneca, DuPont, Accenture and more.